Pigeons can be kept away from your buildings using GUACAMALLAS. 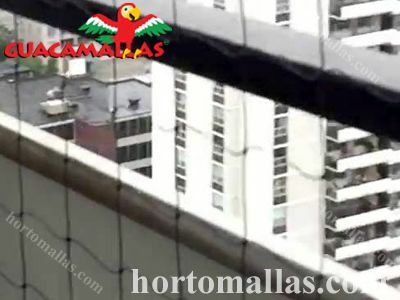 Pigeon Control in cities using bird netting. Pigeon Control in cities using bird netting. 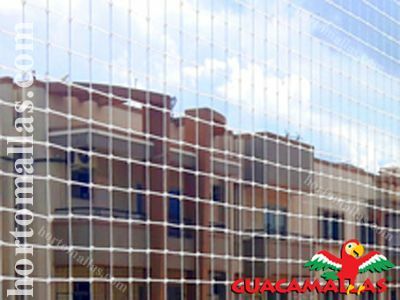 The anti-bird mesh is the solution for the problems caused by pigeons. Pigeons can be a difficult bird to control but using the right combination of equipment and repellents, very effective solutions are possible. Avian Bird Control covers all of a city and the surrounding areas offering cost effective and comprehensive long-term solutions to homes and businesses. Bird Control nettings works perfectly to keep pigeons and other city birds away from monuments, balconies, terraces and under roofs. In areas that have a dense population of birds, bird droppings (or guano as it is sometimes referred to) can cause many problems. First of all it can make your building and surroundings look unsightly and can be difficult to remove unless you have industry strength chemicals and equipment. Also the bird droppings can be acidic and carry diseases so it is important that you don’t come into contact with it. Other mess and debris that birds leave include feathers and egg shells. Gutters and drain pipes can become blocked, leading to very expensive building repairs and their mess can also cause slip hazards on pavements and surrounding areas. Large flocks of birds can also be very noisy especially if they have built a nest in our close to your property. Pigeons can be transmitters of pathogens like salmonella or parasites, so it is quiet important to keep them out especially of areas where high hygiene norms must me kept. 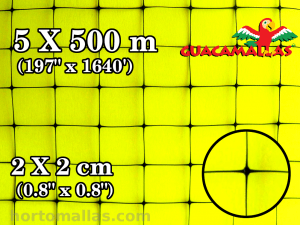 Anti bird netting can be easily installed to block the aerial entrances of warehouses or food packing plants. Pigeon protection net comes in rolls usually 5 meters in height and are made out of black polypropylene. This net can be washed with a hose or a pressure steamer, so to remove any feathers or excrement that might come in contact with the meshes.